Like most Schengen countries, Finland has an excellent network of websites with crystal clear information on how to get the different types of visas. The Schengen agreement allows you to get a visa that is valid in 25 European countries, including Austria, Belgium, Czech Republic, Denmark, Estonia, Finland, France, Germany, Greece, Hungary, Iceland, Italy, Latvia, Lithuania, Luxembourg, Malta, Netherlands, Norway, Poland, Portugal, Slovakia, Slovenia, Spain, Sweden and Switzerland. 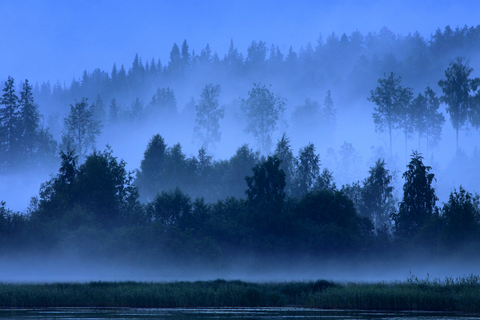 Visit Finland, the Official Travel Site of Finland has some excellent information on things to do in this country.